We have lots of clients from overseas to inquiry shaker screens. The shaker screen is much different from different China supplier. We strongly recommend client to check the supplier factory before purchase, or to test some samples before big quantity order. 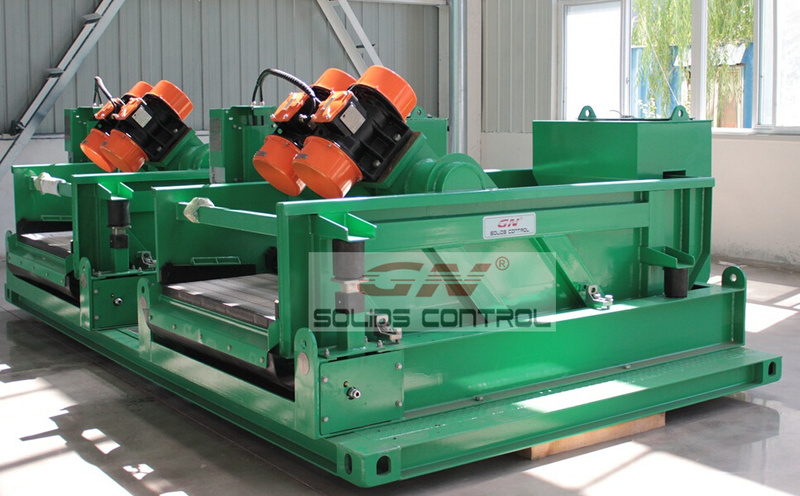 We recommend you come to China check GN factory and GN production line of shaker screen. 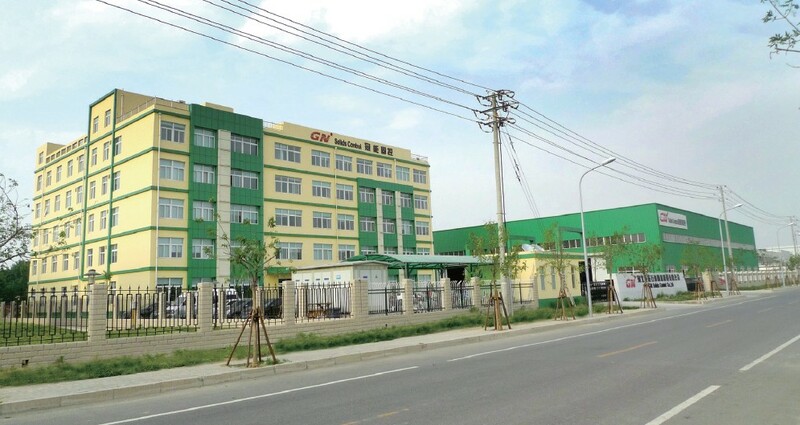 During the visiting, the client can have a complete knowledge of GN production strength and thus compare with other screen suppliers, and make wise decision finally. Some clients only focus on price and buy the cheapest one. These kinds of contract generally will lead to screen performance failure in the rig site, leading to big loss in for the drilling company. 2) If you are clients in North America or South America, we recommend you come to GN Solids America facility to check. You can talk with our managers there, and check the real products. Test some samples in several pcs first, then we have confidence that you will satisfy with the working performance. Except for shaker screen, you can also see other GN Solids Control product in GN Solids America warehouse. Vertical cuttings dryer is the key product to treat the drilling cuttings. If you need it urgent, we can arrange shipment very fast to any countries in North America or South America. Decanter centrifuge, we have fixed speed centrifuge and variable speed centrifuge there. Fixed speed centrifuge with three speed option, to apply for different job condition, price is much better. If the budget is enough, we recommend variable speed centrifuge which speed can be adjusted very convenient. There are also some centrifugal pumps, screw pumps and mud hoppers there. We welcome clients to check GN Solids America. If a shaker screen has multiple screens in series or if parallel shakers are utilized, separation is determined by the coarsest screen. Shakers in parallel should really use the very same mesh screens. (See operational suggestions at the finish of this section. Gumbo poses significant problems for screening devices such as shale shakers. Gumbo in a water base mud tends to stick for the screen and is difficult to convey off the screen. Gumbo will not convey out of a pool of liquid and most “high-performance” screening machines will have to become tilted down to enhance the conveyance. The shaker screen ought to be cleaned and initially tilted downhill to 15 degrees, flow ought to then be fed to the unit. The deck angle should really be tilted downhill until the gumbo moves continuously from the feed till it discharges over the finish of the unit. A modify in screen mesh may possibly be required. Some rigs have-devices, referred to as “gumbo busters”, constructed into their flowlines to get rid of the gumbo. To lessen solids loading effects and also the effect of gumbo, a “scalping” shaker or rotating belt which include Derrick’s Flo-LineTm Scalper could be utilized. The scalping shaker will not have to be a high functionality shaker and should really be run with eight to 10 mesh screens. Running finer screens on this shaker will generally demand far more than one particular scalping shaker to meet screen area demands for fluid throughput. Other devices which use a non-vibrating rotating mesh belt, such as Derrick’s Flo-Line Scalper, are useful in removing gumbo ahead of higher functionality shakers. shale shaker screen which is the best one?